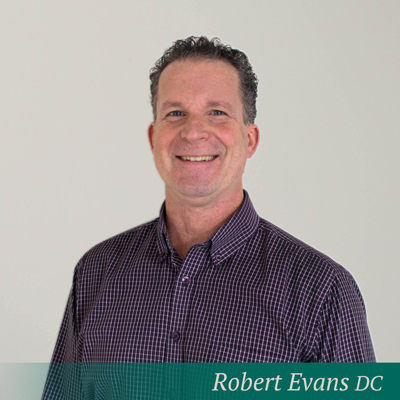 At CareWell Health Group, our chiropractors (Dr. Boudreau and Dr. Evans) primarily use a manual approach to care. 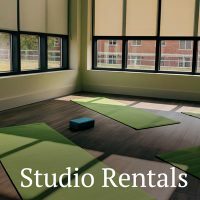 This may consist of a variety of soft tissue muscle techniques and/or joint manipulation. Joint manipulation (also called an adjustment) simply put, occurs when the chiropractor imparts a high velocity, low amplitude thrust to a joint creating a negative pressure inside the joint capsule. This causes a gas bubble to form and collapse (often creating a cracking or popping sound). This is not the sound of “bones cracking”, and the sound itself has no therapeutic effects. 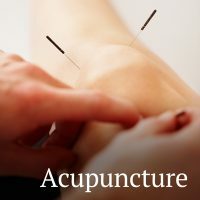 However, the thrust on the joint restores proper movement in the joint and stimulates mechanoreceptors (movement sensors), which inhibit or shut off nociceptors (pain sensors). 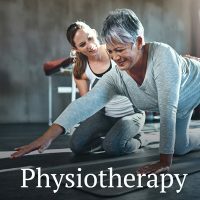 There has also been research suggesting that joint manipulation tricks muscles into relaxing though a stretch reflex effect, therefore reducing spasm. Some patients are not able to tolerate manual manipulation due to low bone density or other medical conditions. 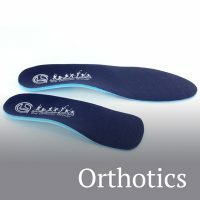 Other treatments often used by Dr. Boudreau and Dr. Evans include soft tissue massage techniques, acupuncture, electrotherapy (such as TENS and micro-current), exercise instruction, orthotic inserts or braces. 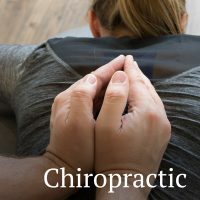 Chiropractic also places an emphasis on nutritional and exercise programs, wellness and lifestyle modifications for promoting physical and mental health. Research on Chiropractic care has shown it to be one of the safest, most effective, choices in the treatment of musculoskeletal disorders, especially in the treatment low back pain, neck pain and headache. While chiropractors do not use drugs or surgery in their practice, Doctors of Chiropractic do refer patients to other health providers when those interventions are indicated. Chiropractors should not be considered a substitute for your family doctor, but rather an important part of your health care team.